Deep, dark red color, with an inky purple hue. 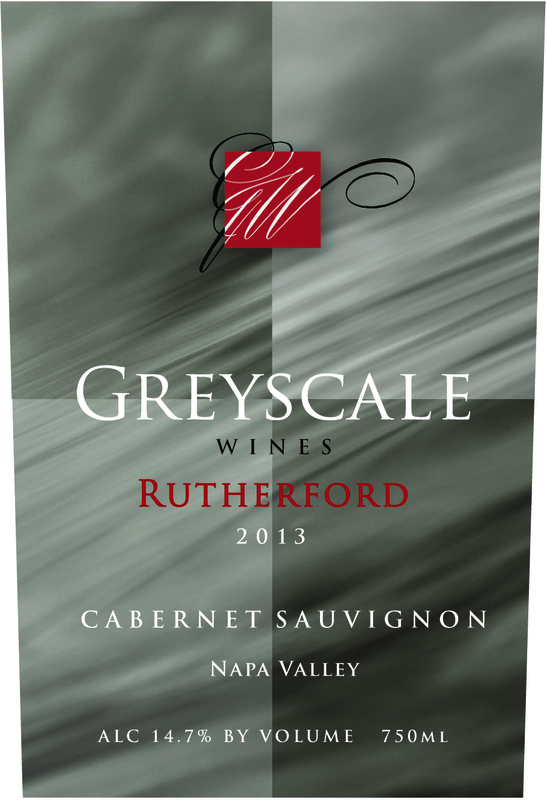 Complex aromas of ripe black fruit, integregated toasty oak notes and subtle clove spice aromatics. An impressive wine in the mouth with bright spice, cedar and blackcurrent notes and soft, structured tannins. A finish of layered chocolate flavors that linger on and on!